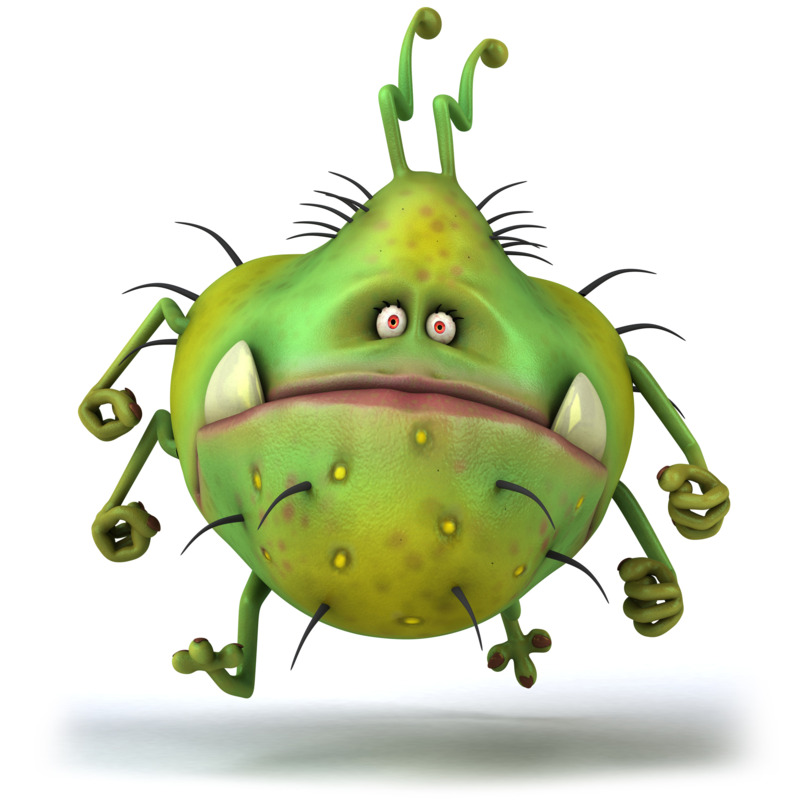 Adult Vaccinations - Flu and Pneumonia jabs are available for those at risk. Please ask if that applies to you. The flu season is here again - please call the surgery to book your appointment. 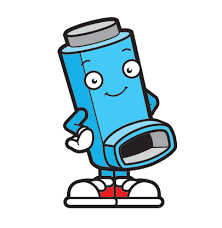 Asthma - Have regular check ups to help with inhaler techniques, learn how to manage your condition and keep yourself fit. 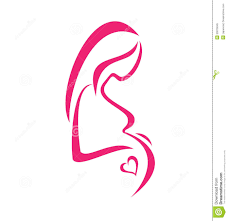 Cervical Smears - These look for changes that could, if left long enough, turn into cancer. Have this test when you are called and it could save your life. These are offered to all women over the age of 25. 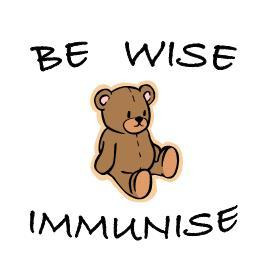 Childhood Vaccinations - Immunisation and Vaccination clinics are held on a Tuesday morning . Appointments for Childhood immunisations are sent from Bridge Park Plaza. If you are unable to attend the appointment you are allocated, please contact the surgery to let us know and make a further appointment if necessary. We also offer paediatric blood tests for those aged 0 - 18 years by one of our experienced and highly trained Health Care Assistants. 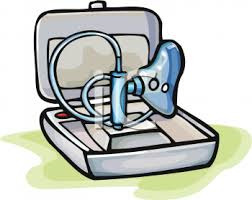 COPD - Have your annual review and spirometry test. 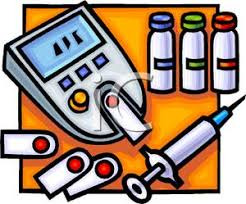 Diabetic Clinic - As well as having your HBA1C checked every 3 months, please book an annual appointment for a check up. You may also require a blood test and foot check prior to your review, please check with Reception when booking your appointment. 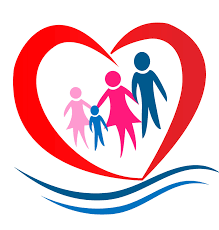 Family Planning & Contraception - Come and discuss your n eeds with a Doctor or Nurse. Have regular checks with the Nurse if you are on the ‘pill’. Please make sure to book your appointment in advance for your ‘pill check’. 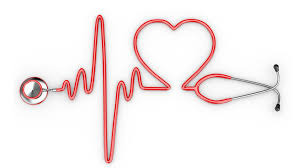 Healthy Heart Clinic (CHD) - Have regular checks and blood tests and learn how to keep your blood pressure and cholesterol under control. 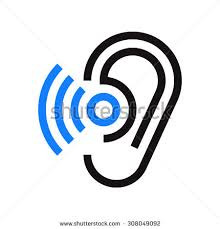 Hearing Tests - If you require a hearing test please see one of our Receptionists to book an appointment here at the surgery. 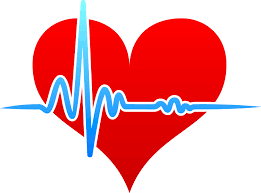 Heart Failure Clinics - These are held by Angela Walne at the surgery for scheduled clinics. 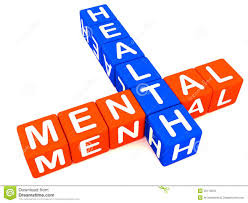 Mental Health Clinics - These are held by Shirley Tench at the surgery for scheduled clinics. 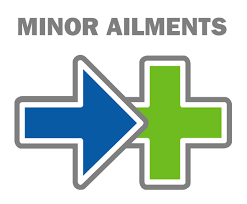 Minor Surgery - Have warts, minor lumps and bumps removed or frozen. 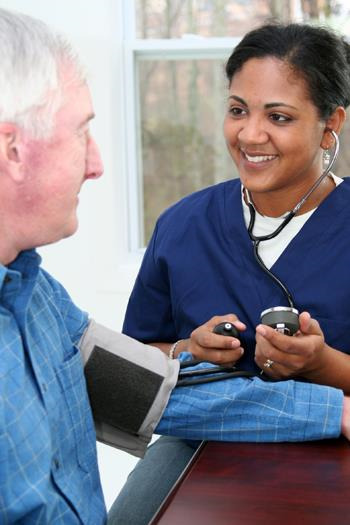 NHS Health Checks - A NHS Health Check is a free check-up of your overall health available to anyone aged 40 - 74. 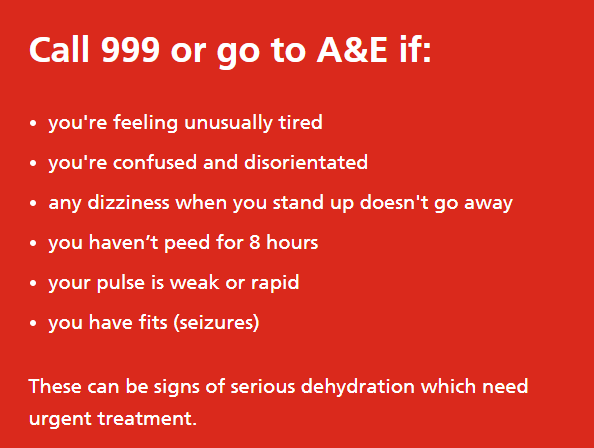 It can help to indicate whether you’re at risk of getting certain health problems e.g. 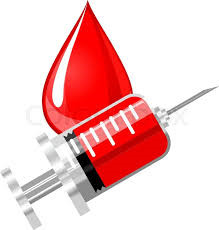 Phlebotomy - Our fully trained Health Care Assistants can do any blood tests that you may require. Pregnancy - Initial booking in clinics and antenatal appointments are held by Yvonne Benjamin (Midwife) at the surgery for scheduled clinics. 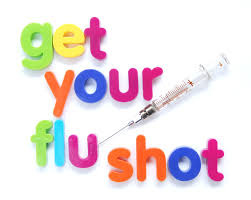 Seasonal Vaccinations - When it comes to Flu season, and you are eligible for a free NHS Flu Vaccination, please contact the surgery between September and March to book an appointment to have your Flu Vaccine. We also offer the Nasal Flu Vaccine to children who are eligible, however please note: if your child(ren) are of school age - they will receive their vaccination in school. Please ask at Reception for more information. 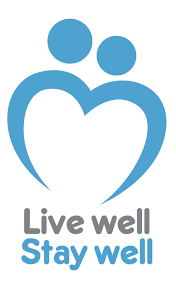 If you are aged 65 and over you may also be eligible for the Pneumonia Vaccine. 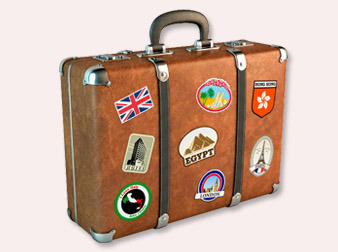 Travel Clinic - Keep healthy whilst abroad. 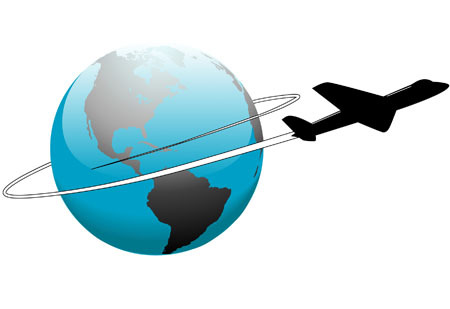 Please complete a travel questionnaire (available from reception or our website). The Nurse will assess your questionnaire, please call the surgery 3 days later for the outcome of your questionnaire, you then be informed of any vaccinations/ advice you may need and an appointment will be made for you if necessary. 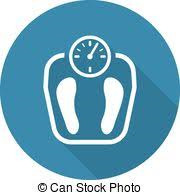 Weight Management - Receive dietary and exercise advice and have regular weight checks. Our practice nurses will be pleased to give advice to those patients going abroad. Allow adequate time in order for the vaccine(s) to be effective. 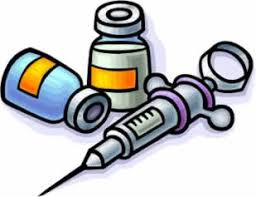 Certain vaccines are chargeable (please see our Fees and Charges page). 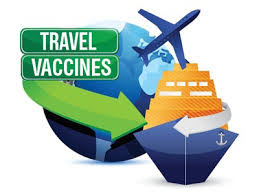 You may require vaccinations relating to your foreign travel. You are required to complete and submit a Travel Assessment form (see below) to include which countries and areas within countries that you are visiting to determine what vaccinations are required. Once completed please bring the form back to the surgery and hand it in at reception where it will be passed to our Practice Nurse, who will determine if any travel vaccinations are required. It is important to make this appointment as early as possible - at least 6 weeks before you travel. These vaccines have to be ordered as they are not a stock vaccine. Your appointment to receive the actual vaccinations needs to be at least 2 weeks before you travel to allow the vaccines to work. 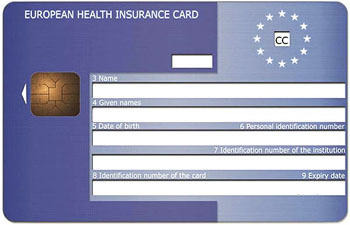 A valid European Health Insurance Card (EHIC) gives you the right to access state-provided healthcare during a temporary stay in another European Economic Area (EEA) country or Switzerland. 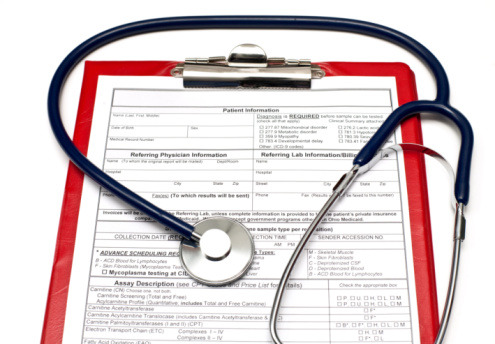 The EHIC covers treatment that is medically necessary until your planned return home. 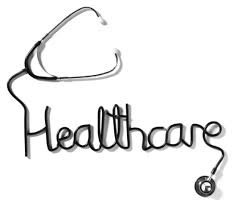 It also covers pre-existing medical conditions and routine maternity care, provided the reason for your visit is not specifically to give birth or seek treatment. 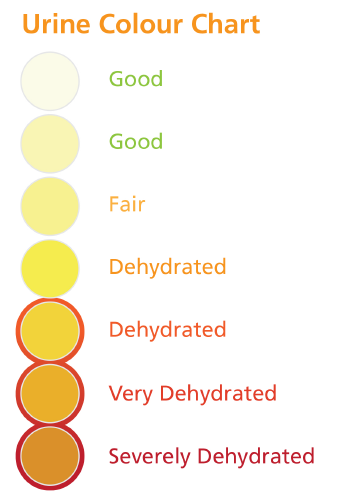 Check on the quality of drinking water. If in doubt either drink bottled water or use water purification tablets. Avoid ice in drinks as this may well have been made from suspect water. Raw vegetables, salads and fresh fruits should be carefully washed in clean water. If in doubt stick to freshly cooked food. Beware of the sun! Use a high factor sunscreen particularly in the first few days of exposure. Children in particular should be closely monitored during this time. In hot climates drink plenty of non-alcoholic drinks. If you are not passing water regularly you are not drinking enough. If you fall ill don't forget to tell your doctor that you have travelled abroad. 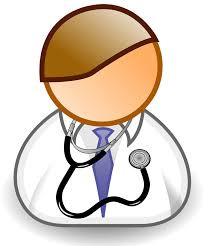 If you have received treatment abroad then tell your own doctor on your return. When donating blood tell the transfusion staff which countries your have visited. The immunisation and Vaccination clinic is held on a Tuesday morning at the surgery. Please be aware that the person bringing the child for vaccinations has Parental Consent, if it is not a parent bringing the child e.g. grandparents, please bring with you a letter of consent from the parents. Please contact reception to book an appointment for a Flu vaccine, this year we have arranged a very early morning clinic and a late clinic. All people over 65yrs are entitled to Flu vaccinations yearly and a one off Pneumococcal vaccination. People with long term medical conditions e.g. diabetes are also entitled to Flu vaccination. 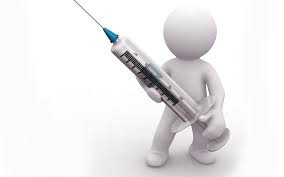 Some patients are entitled to a free Shingles vaccination and we are contacting patient who fit into the current date of birth criteria for this vaccination. Please see our Fees and Charges page for more information relating to our Surgery prices for non-NHS services. 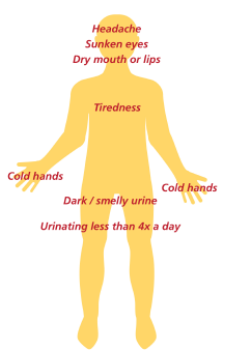 if your baby or child shows any of the above symptoms - please call your GP or if you are getting increasingly concerned visit your nearest A&E. It is common for young children to become dehydrated. It can be serious if not dealt with quickly.